Paul is a Business and Taxation Adviser with over 20 years experience in Chartered Practice assisting clients with their small to medium size businesses and self managed superannuation. Growing up and completing his education in Townsville, Paul has worked with second tier firms in Townsville and Melbourne. He has expertise in business re-structures, high net worth family groups including complex discretionary trusts and current hot tax issues. He has also been an integral part of project teams including implementation of business management systems and business mergers. Paul’s management of business and taxation services to clients has encompassed a number of industries including the medical, construction, development, engineering, aged care, hospitality, manufacturing, retail, travel and information technology. Paul’s provision of advice ranges from compliance based work through to assisting clients in strategic business planning, cash flow management and developing effective business models. He has specialist skills in the areas of family trusts and complex group structures, self managed superannuation, taxation and management accounting systems. Paul promotes a culture of continuous learning, in order to stay up-to-date with industry trends and cloud accounting. Danielle comes from a background of administration and hotel management and has been part of the AAG team since 2015. Since then Danielle has begun a part-time study of a Diploma in Business Studies externally at James Cook University to further her knowledge and career. 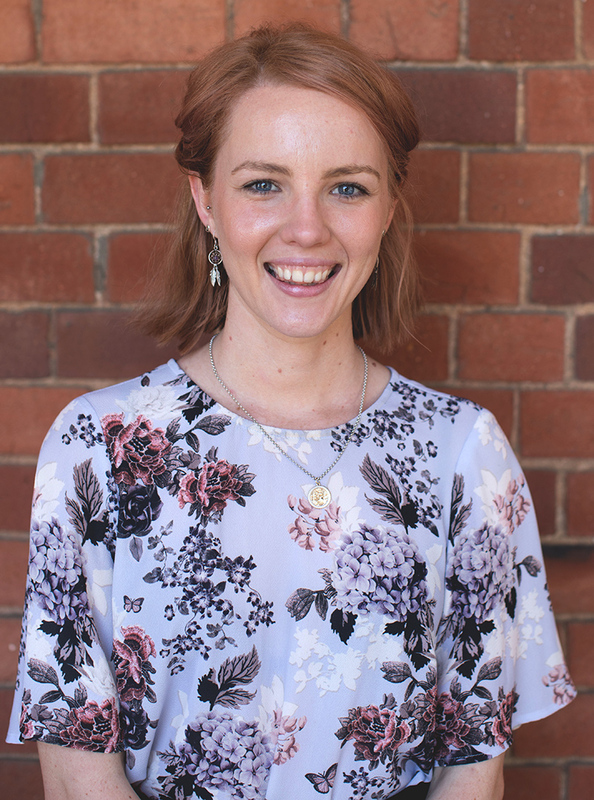 At AAG Danielle supports our clients with their daily bookkeeping needs using Xero and MYOB as well as assists various clients with employee management. Cyndle comes from a background of retail and truly provides a welcoming and professional experience to our clients. Cyndle is studying a Bachelor of Building Design party-time through Central Queensland University. She is hoping that working as part of our team will help better prepare her for her future endeavours. At AAG, Cyndle is the first face you see when arriving and the first point of contact when calling the firm.